Recently I was introduced to the traits of successful people compared to the traits of unsuccessful people. 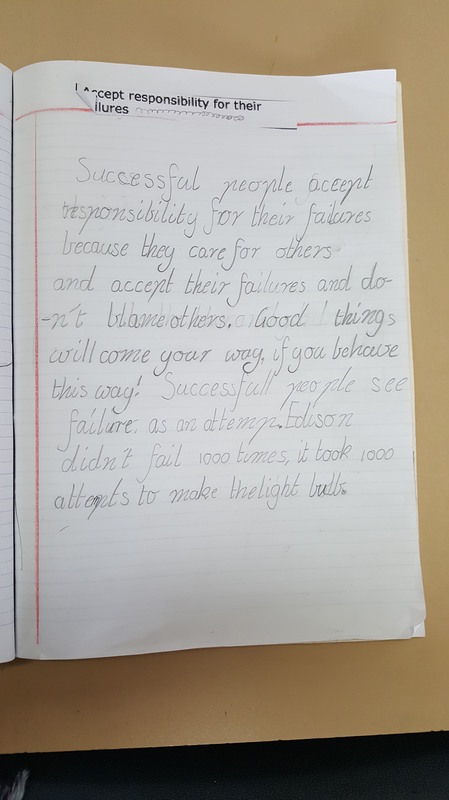 Having reviewed the traits myself, I decided to introduce this document to my students. 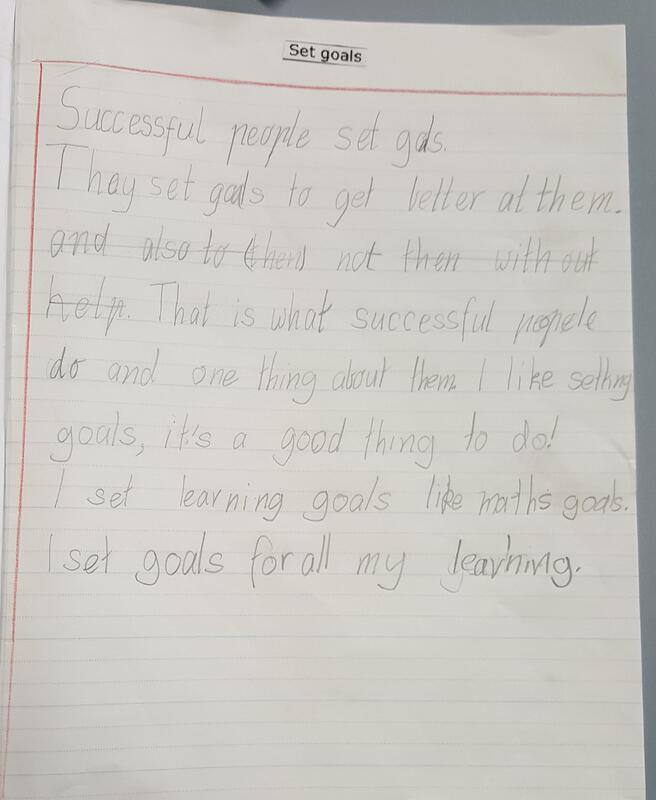 My students are in Year 1 and 2 in Australia and very capable of looking at and discussing this document. My school is an International Baccalaureate (IB) school. 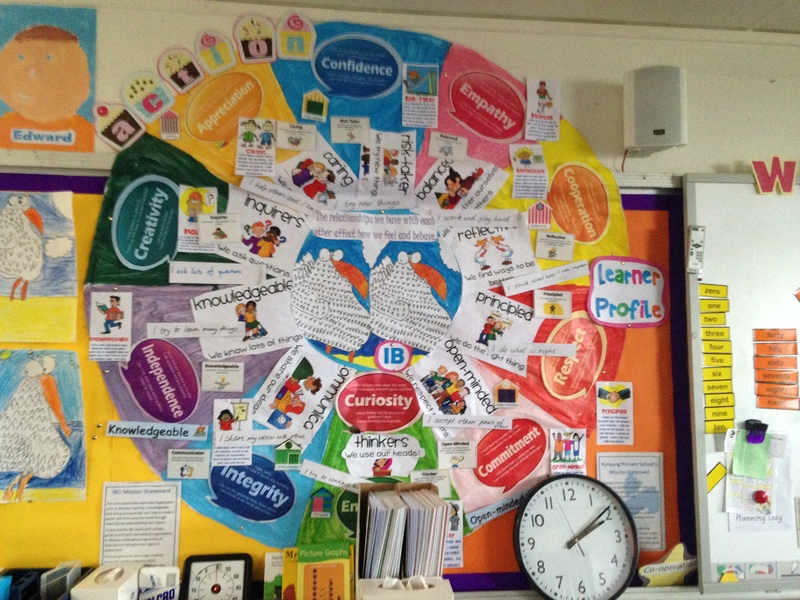 The IB introduces students to the Learner Profile so my students already have an understanding of what being a successful learner and person encompasses. 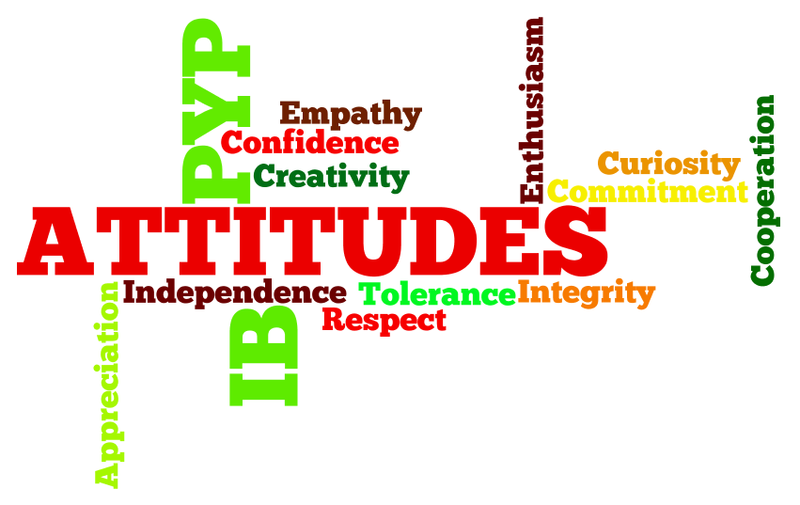 We are now unpacking the successful traits and connecting them to the IB Learner Profile and attitudes. 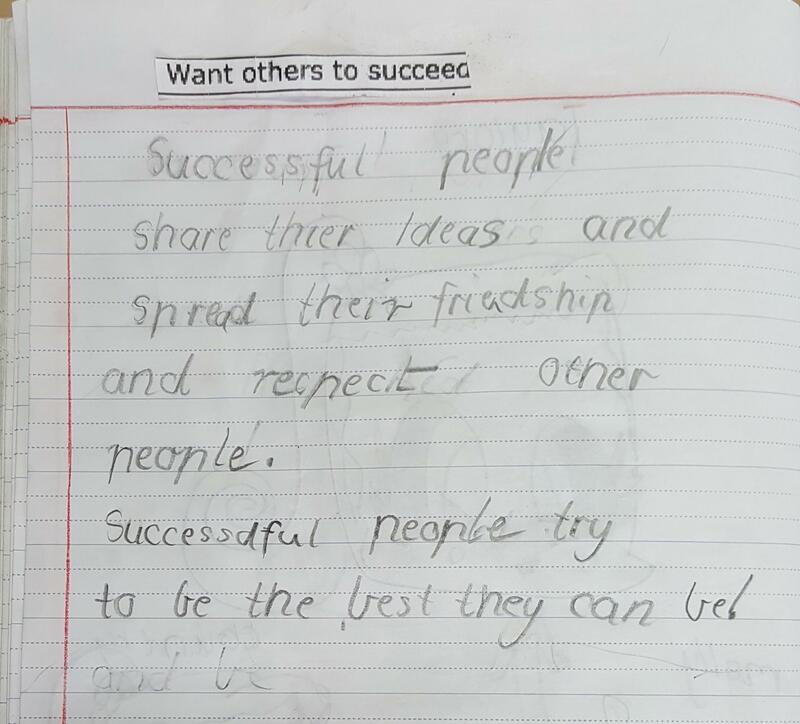 My students discussed the traits and were given one trait to respond to and make connections to their life. This is what I call thinker’s writing. The learners aren’t using a set genre and have to structure their own response. Many made connections to their own life. 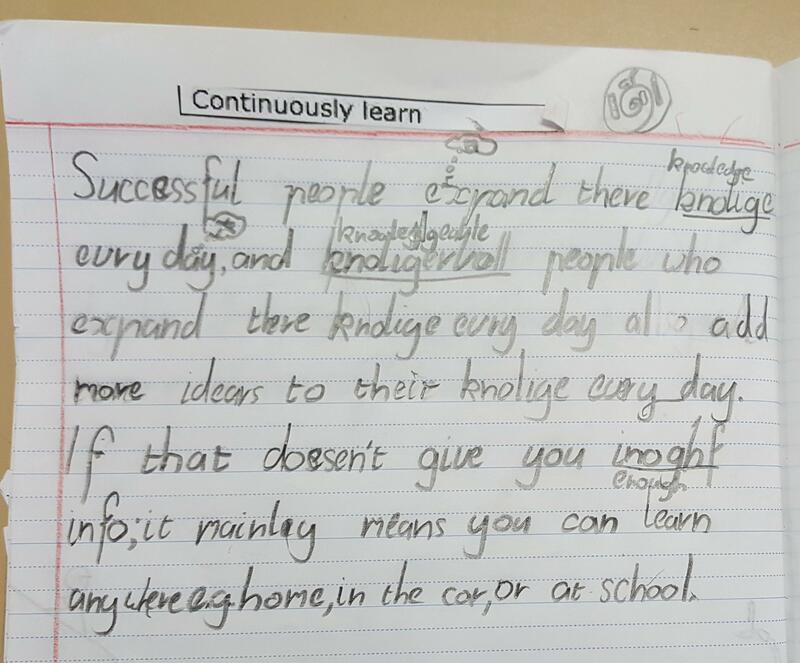 These are examples of first drafts written independently by my students. Hi wondering who I contact to seek permission to use one of your images on a poster promoting 8 ways of learning for Indingeous students. Great blog. 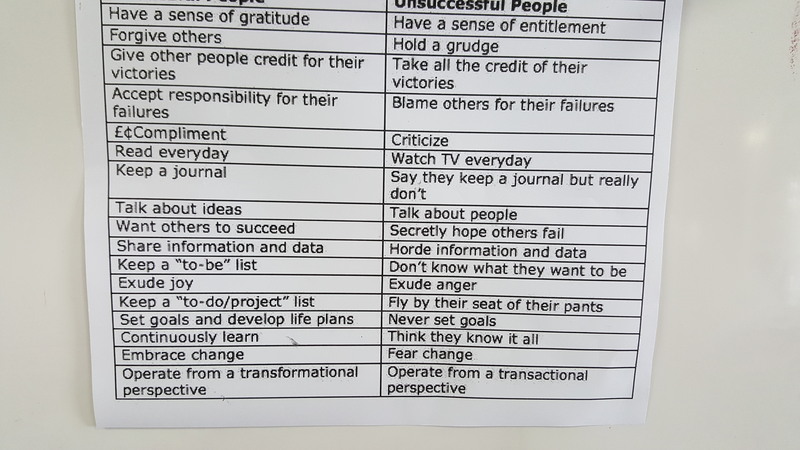 Those comparisons between successful and unsuccessful people is really confronting! In a good way! Typing them out for my fridge (and back of toilet door) right now! haha. 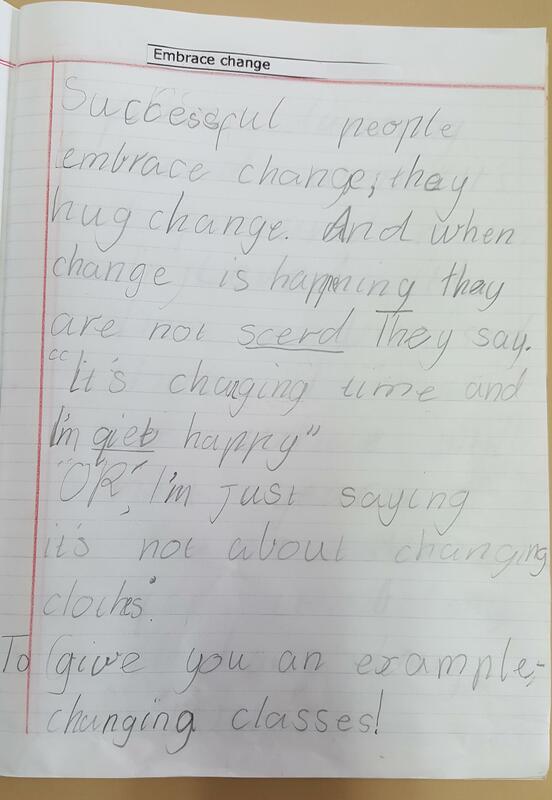 Great article Nina what brilliant writing from your juniors. You must be so proud of how deep their thinking has developed. Shows how the learner profiles and attitudes can help to create empathic successful and engaged international citizens. Well done you have done a great job!